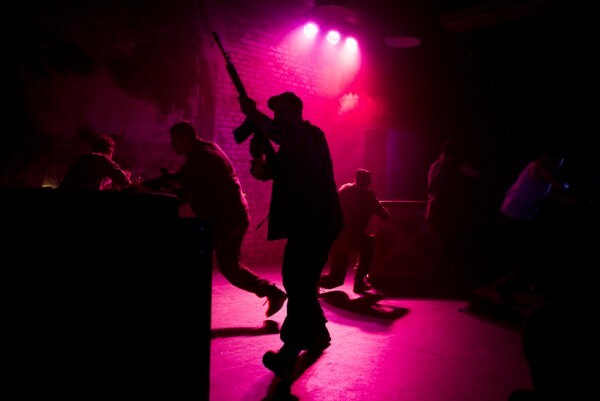 November 21, 1963. 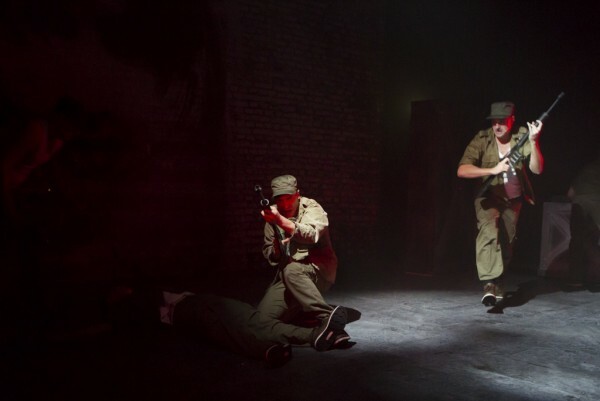 On the night before their deployment to Vietnam, three young Marines set out for one final boys' night of debauchery. 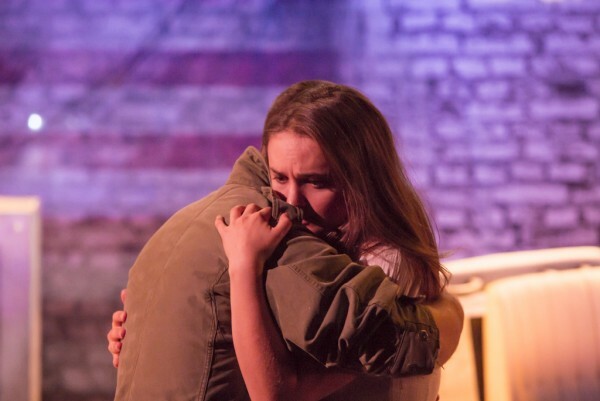 But when Corporal Eddie Birdlace meets Rose, the unassuming and idealistic waitress he enlists to win a cruel bet, she rewrites the rules of the game and opens his eyes to what really matters in life. 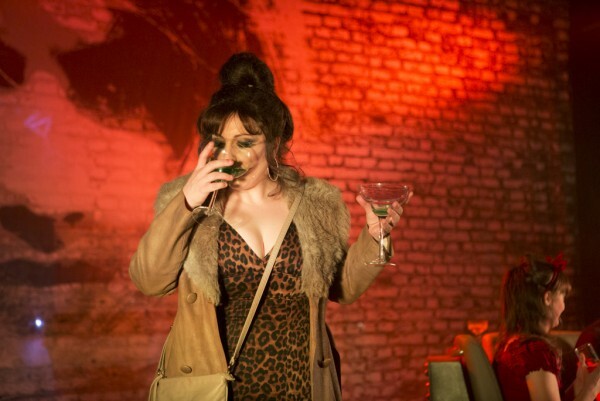 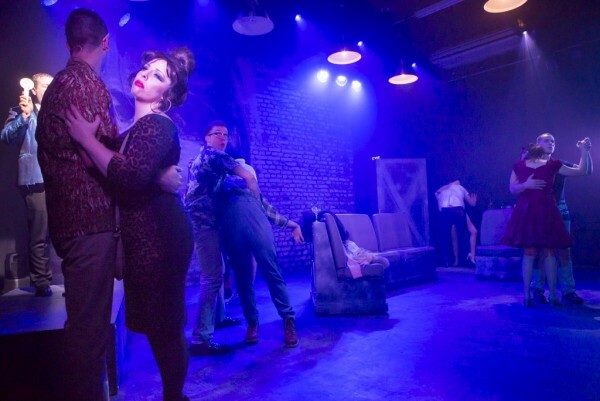 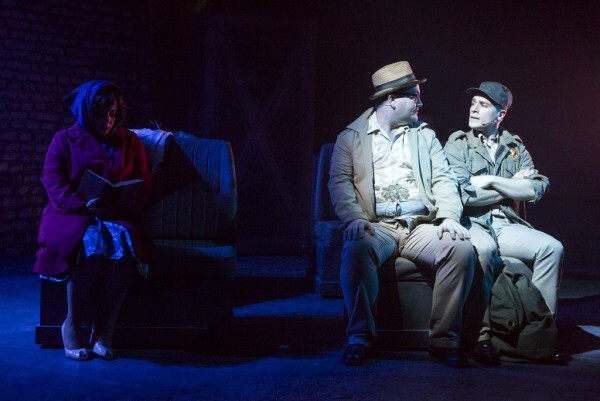 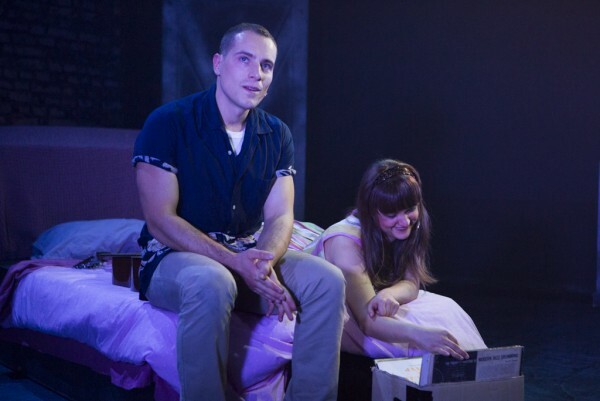 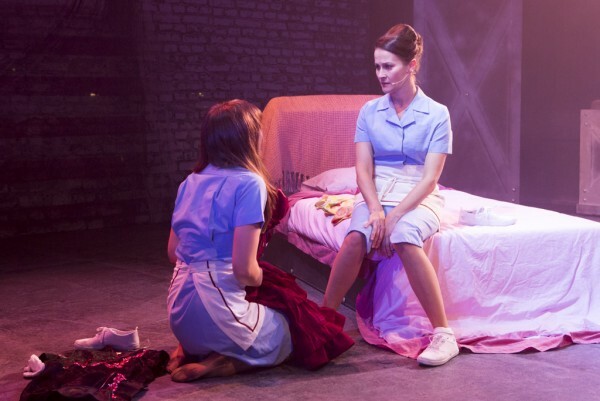 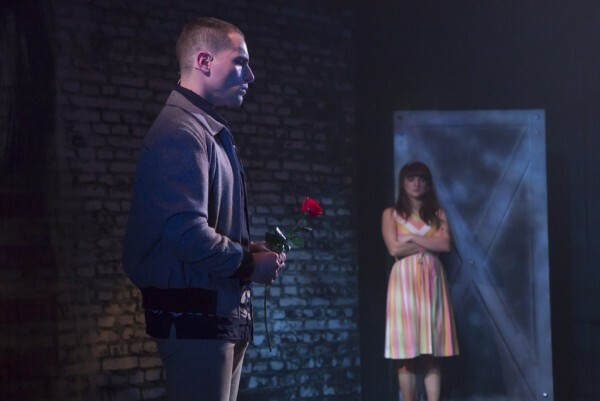 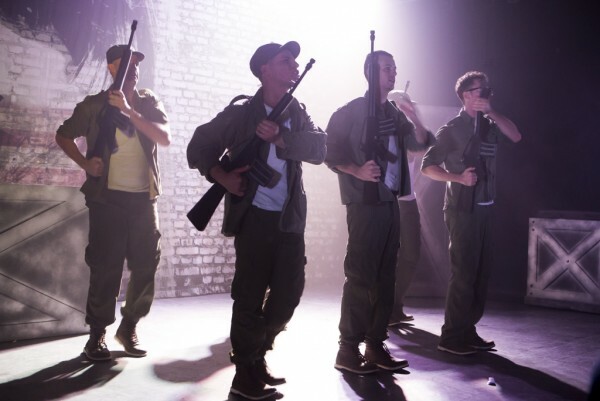 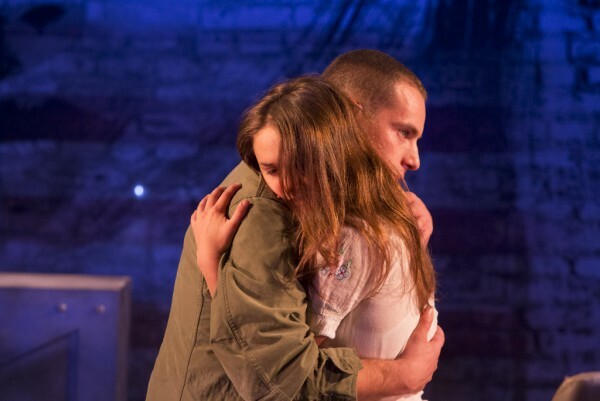 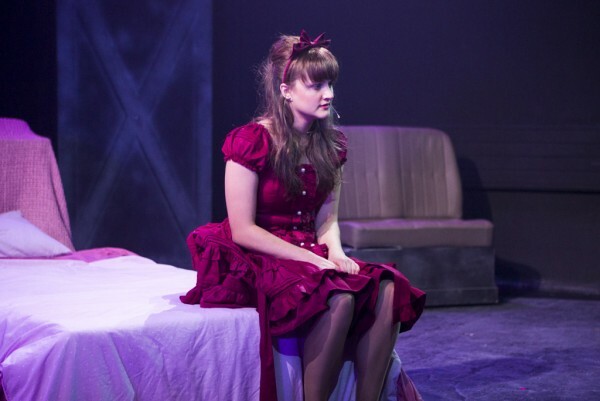 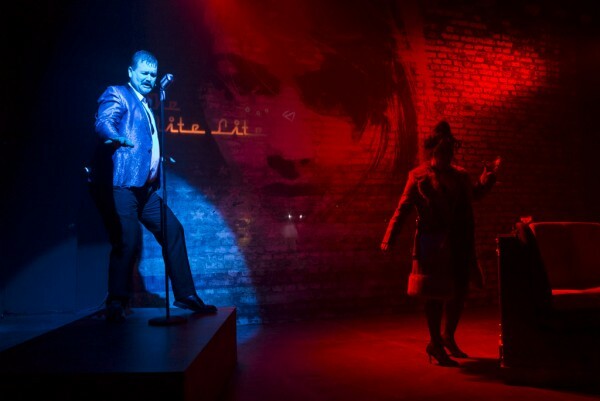 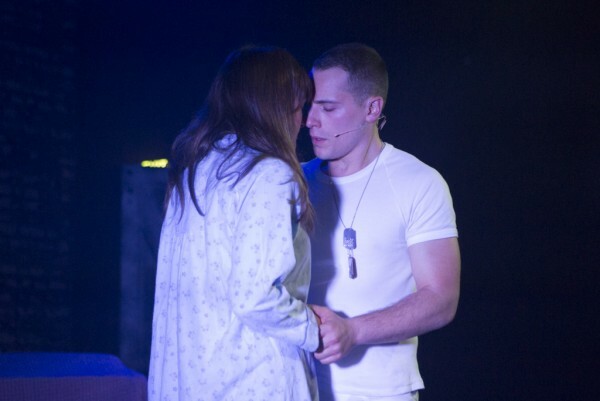 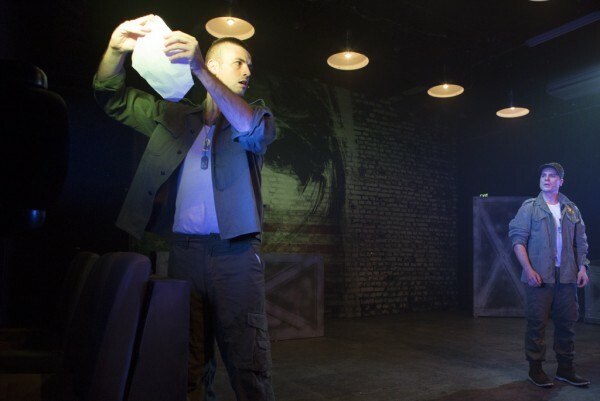 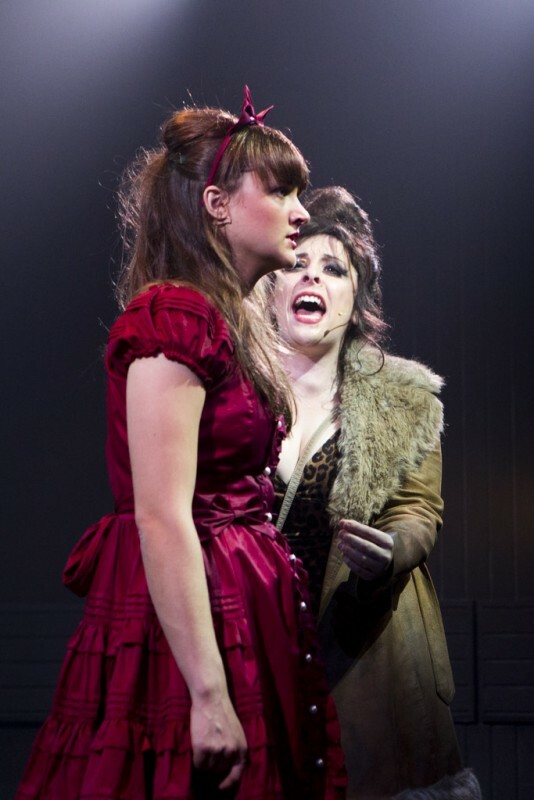 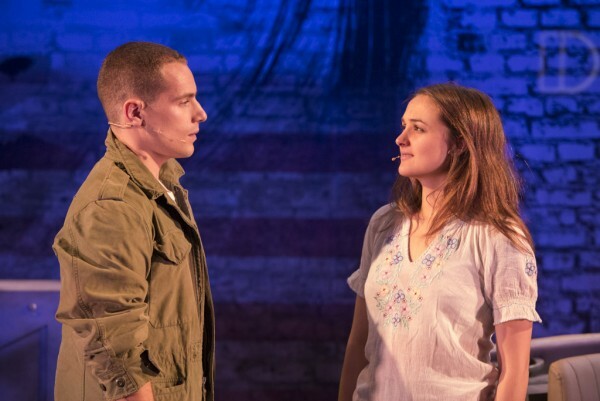 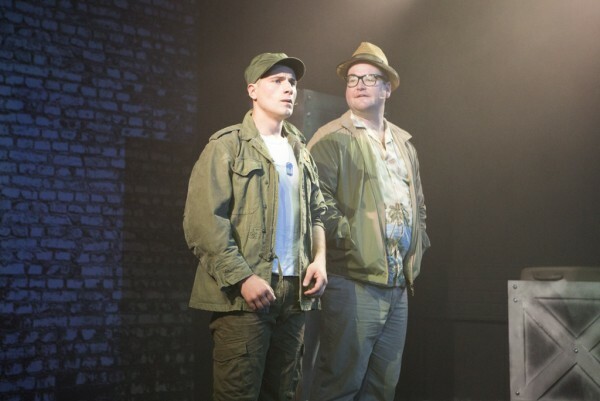 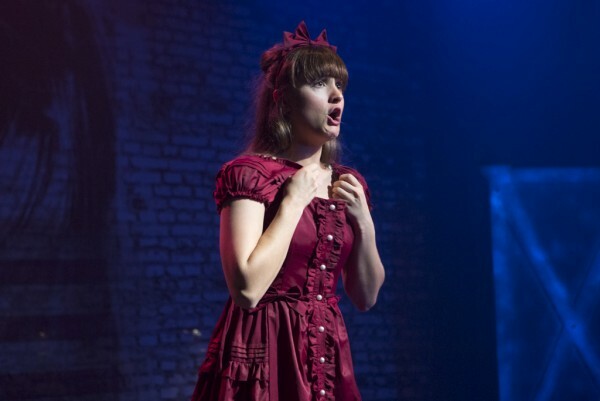 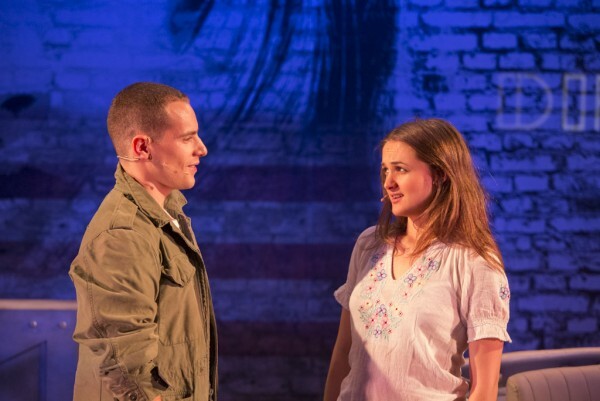 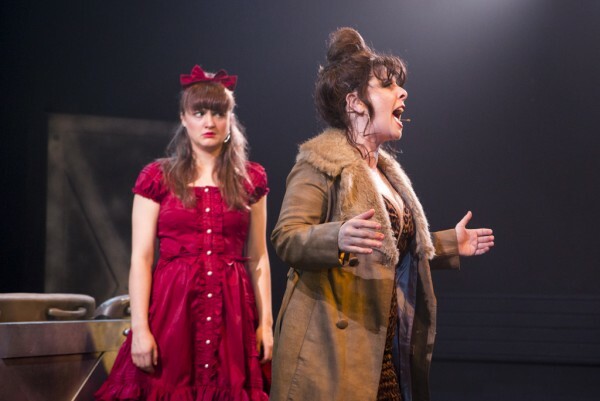 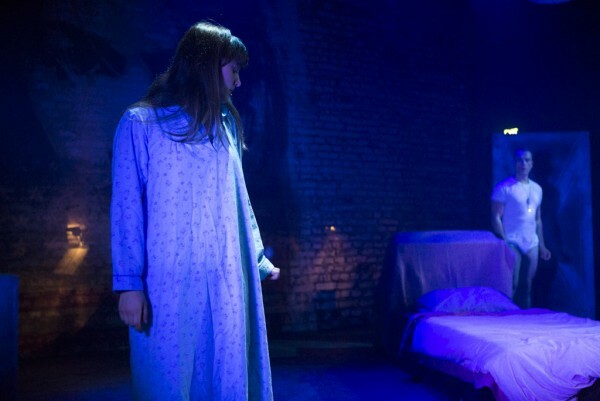 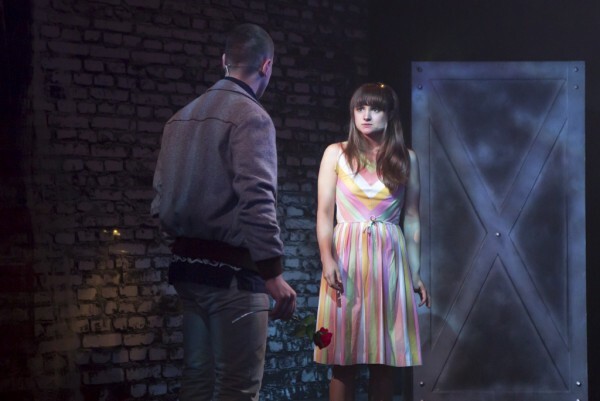 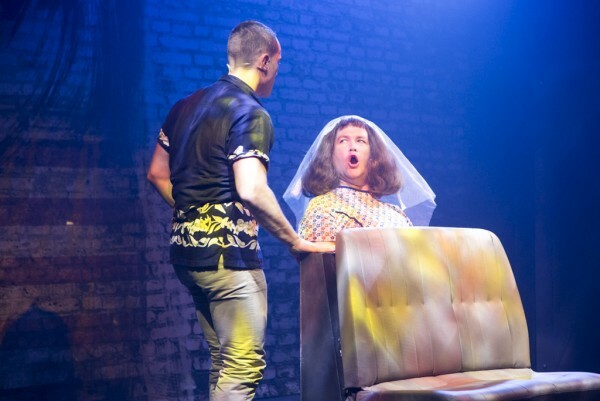 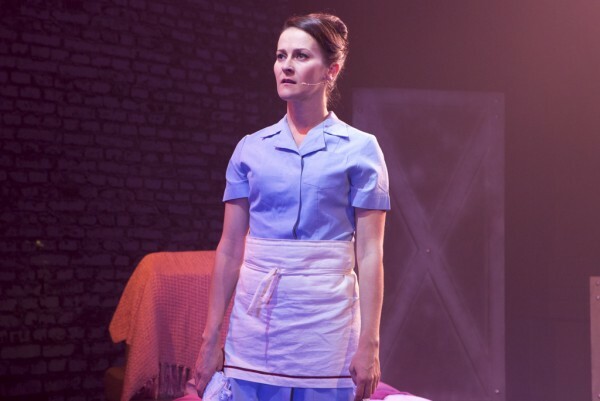 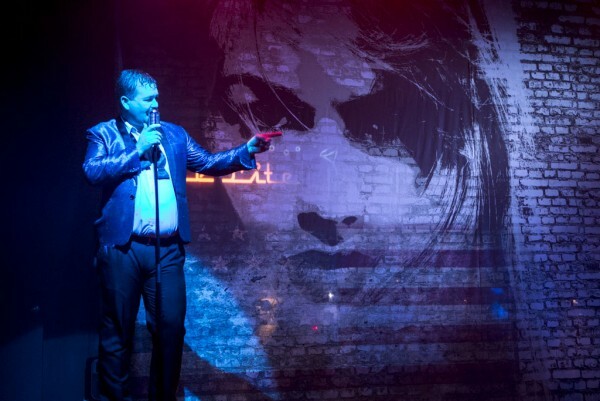 Based on the 1991 movie of the same name starring River Phoenix, DOGFIGHT premiered Off-Broadway in 2012, where it won the Lucille Lortel Award for Outstanding Musical and was nominated for 5 Outer Critics Circle and 2 Drama Desk Awards. 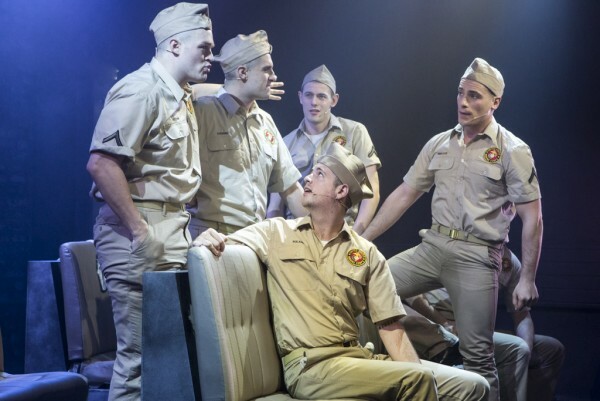 "We are extremely excited to be presenting the Australian premiere of DOGFIGHT by musical theatre's hottest writing team, Benj Pasek and Justin Paul, and with a book by Peter Duchan. 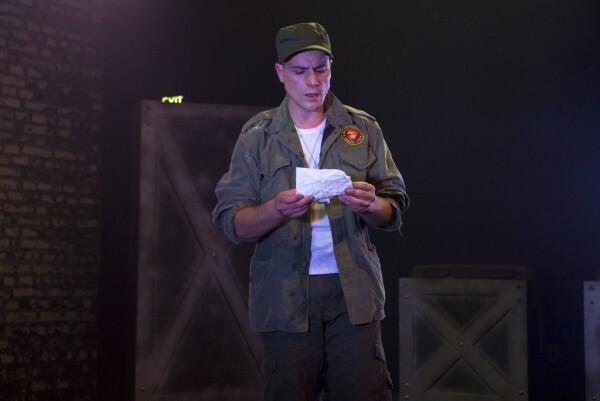 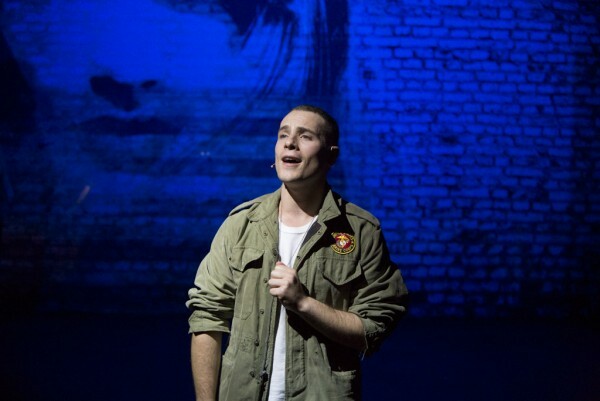 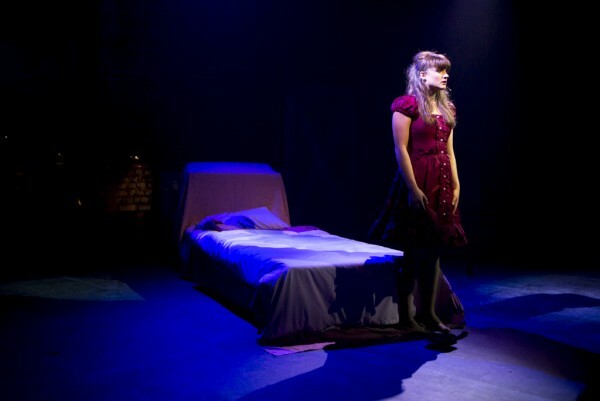 DOGFIGHT is a brilliant theatrical translation of the film, which starred River Phoenix. 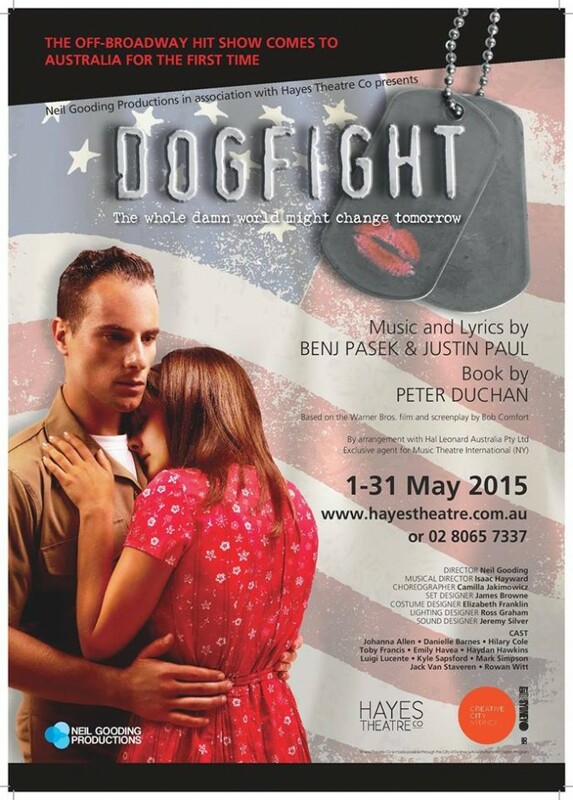 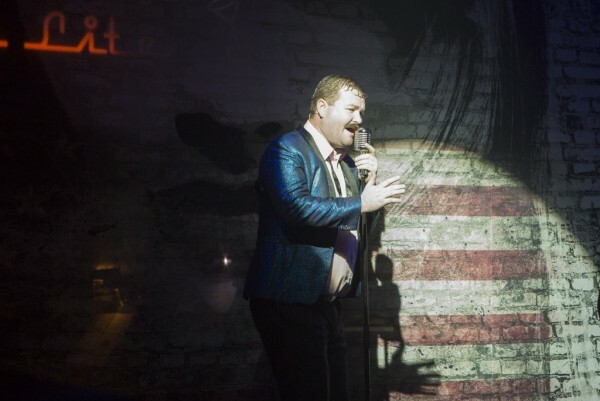 DOGFIGHT boasts one of the most exciting new scores that has been written over the last few decades, and the show will be brought to life by an incredible ensemble cast made up of some of Australia's brightest performers. 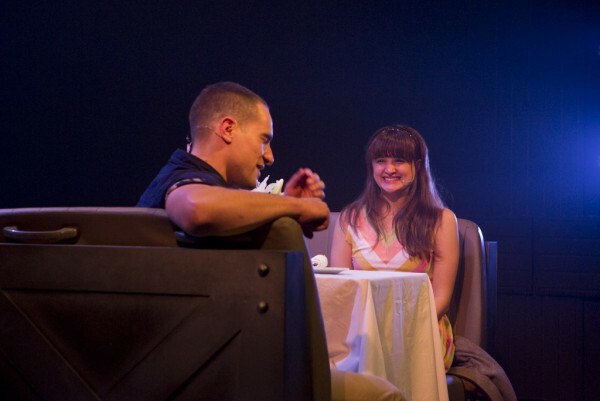 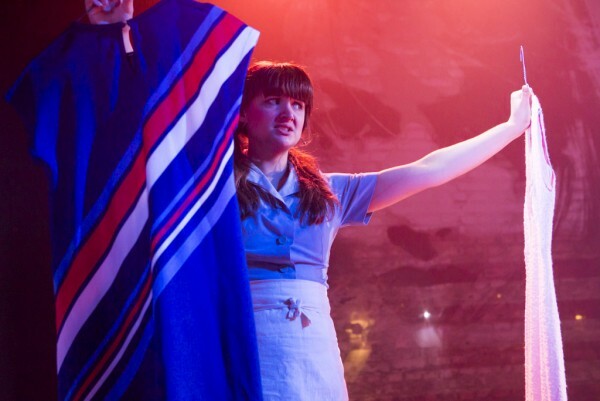 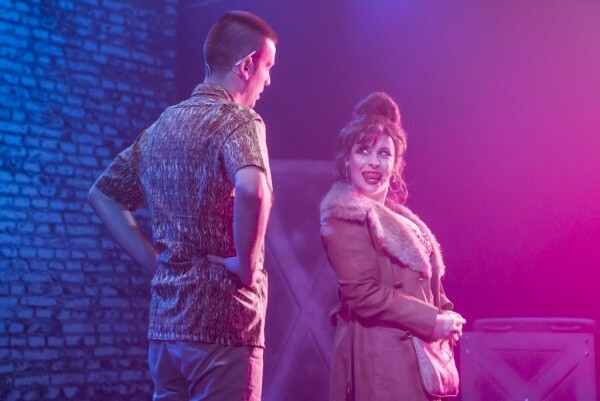 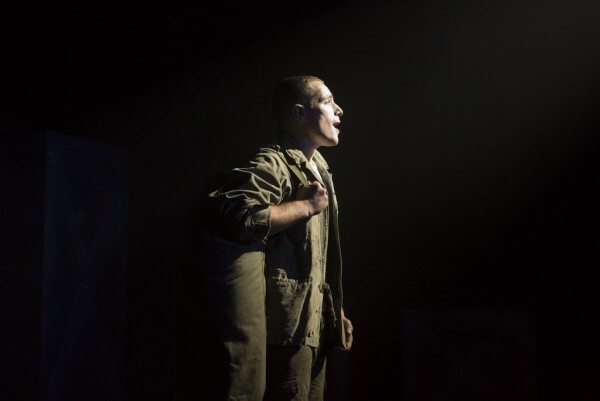 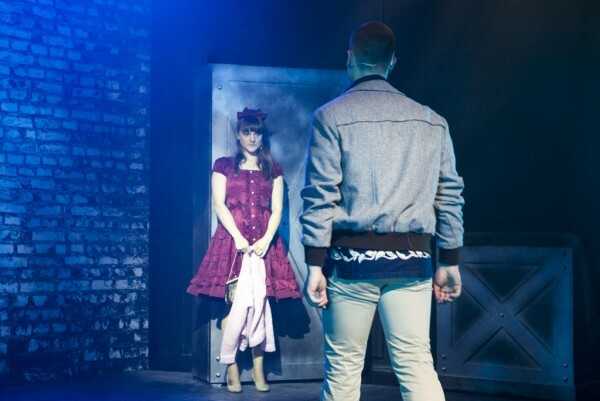 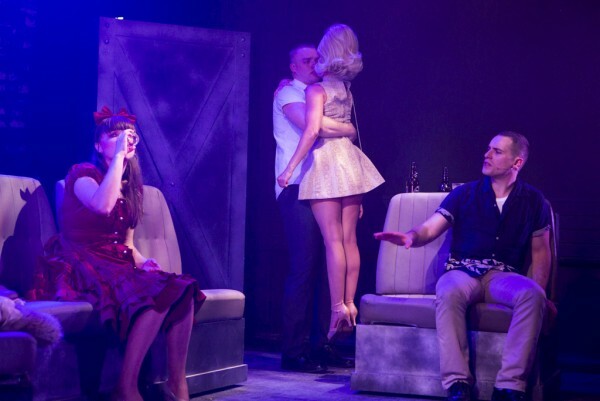 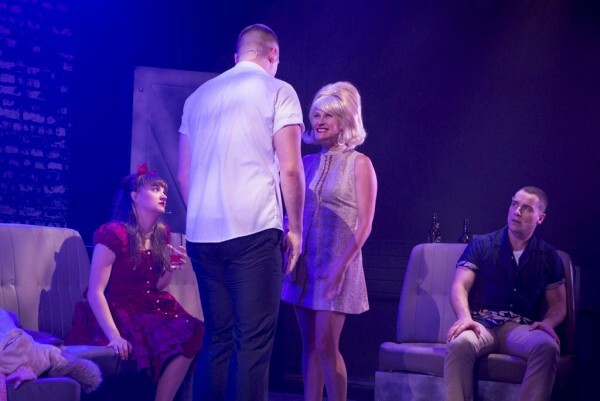 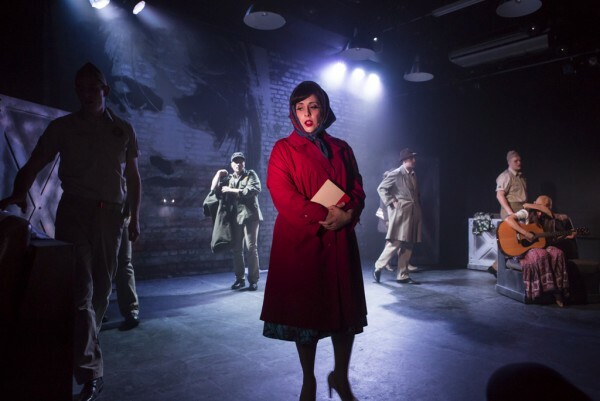 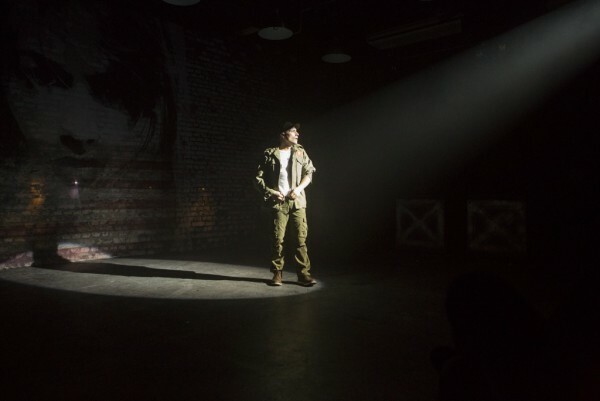 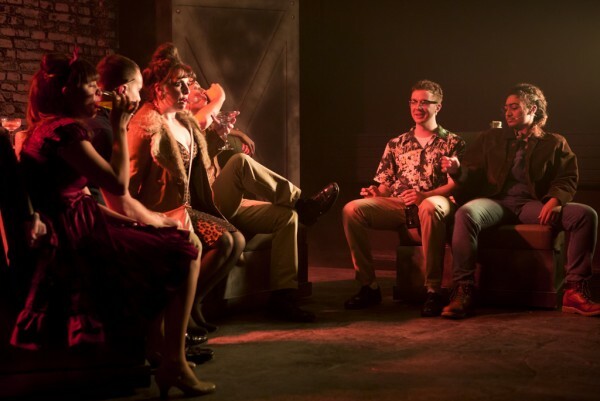 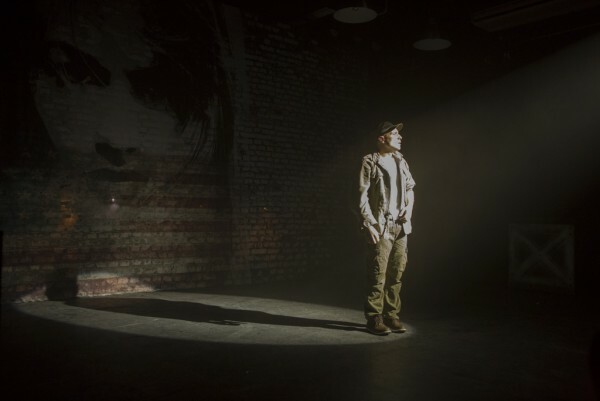 Set in 1963 on the eve of the Vietnam War and the Kennedy assassination, DOGFIGHT is a musical about the power of compassion and empathy, which follows the unlikely friendship that develops in a most unlikely context. 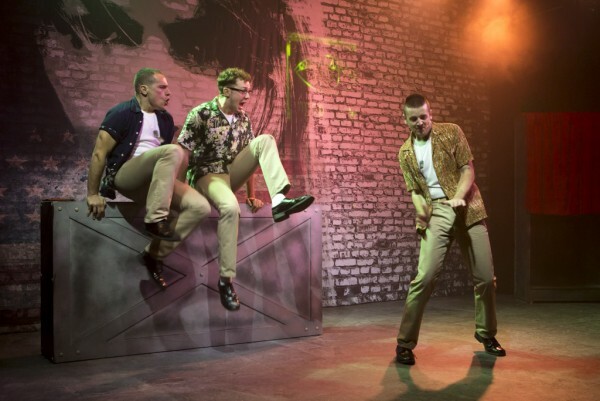 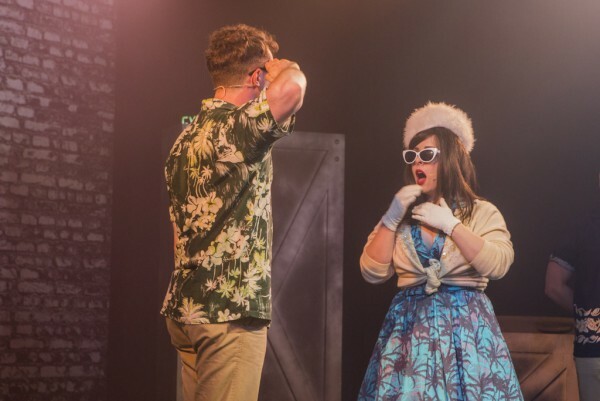 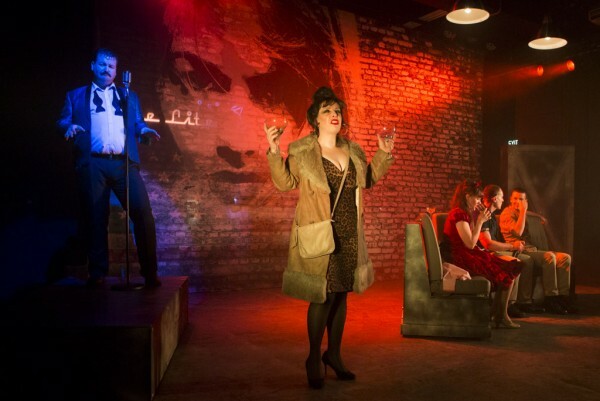 We cannot wait to showcase this amazing new show to audiences at Hayes Theatre Co," says Neil Gooding.